Dr. Bradley Bohnert graduated from the David Geffen School of Medicine at UCLA in 1993. He did his internship at the Banner Good Samaritan Medical Center in 1994. 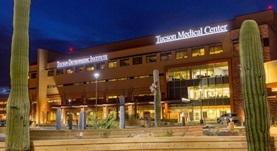 He also completed a residency at the University of Colorado in 1998 and a fellowship at the Barrow Neurological Institute in the year, 2000. He is board certified in the field of diagnostic radiology and neuroradiology. 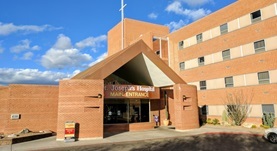 At present, he practices at the Carondelet St. Joseph’s Hospital and TMC Tucson Medical Center.